What’s wrong with this woman? 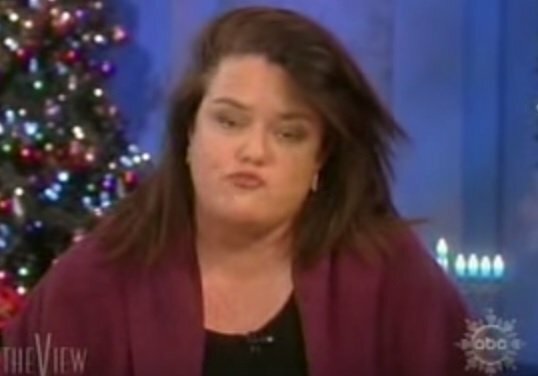 Rosie O’Donnell told radio host Jenny Hutt she would like to smear her period blood on the faces of political opponents. Additionally, during the interview with Hutt, she said that London Marathoner Kiran Ganhi’s decision to run without a tampon while menstruating is a critical demonstration for women’s rights.